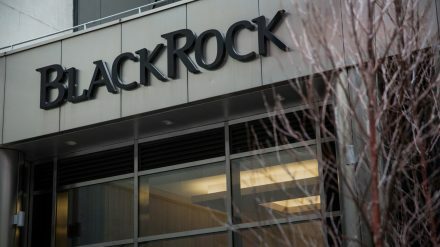 Despite challenging market conditions and profitability remaining under continued pressure, insurers are in a relatively upbeat mood and ready to take on more risk, according to a study commissioned by BlackRock in cooperation with the Economist Intelligence Unit (EIU). Almost half of insurers surveyed plan to increase portfolio risk exposure during the next one to two years, compared to only 9% who planned to do so in 2017. The survey finds that overall, insurers appear open-minded, with asset allocation intentions spanning across all asset classes. Alternatives remain attractive, with continued high interest in private markets, along with a desire to selectively take advantage of emerging market opportunities, such as the China A-share market. With this year’s inclusion of China A-shares in the MSCI Emerging Markets Index as a proxy for asset allocation, the report found that appetite among insurers globally to increase their equity exposure to mainland China appears robust. More than two-thirds of insurers either already have an overweight allocation to A-shares (13%) or are considering it (53%). Perhaps surprisingly, just 7% of APAC insurers are overweight A-shares while 67% are considering. Moving forward, in light of a more positive sentiment, almost half of insurers expect to increase risk exposure, with a significant portion looking to do so to increase their return on capital. The appetite for non-investment grade fixed income and illiquid alternatives is notable in the survey.